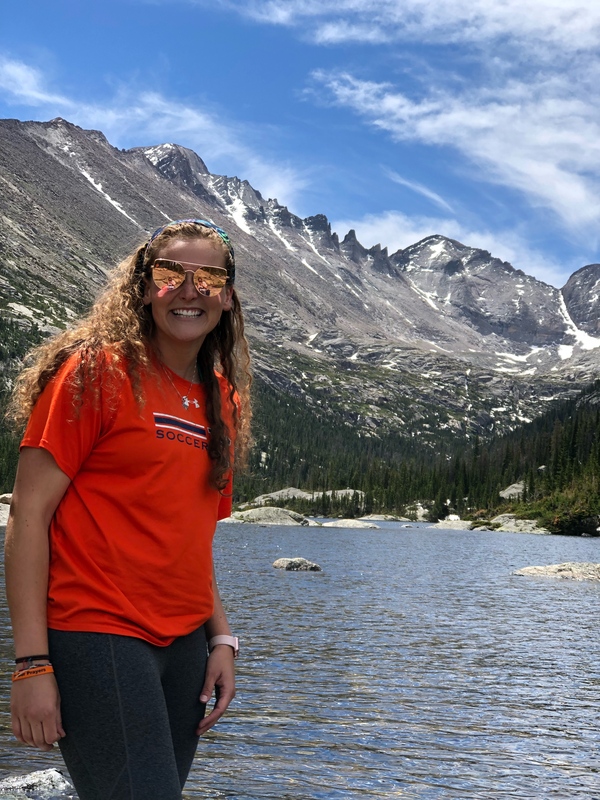 Auburn University senior Sophie Milich began her Auburn career as a General Science Education student, but soon rediscovered her love for rocks. Sophie, who is originally from Houston, Texas, was offered soccer scholarships to several schools and said she chose Auburn because she loved the people. 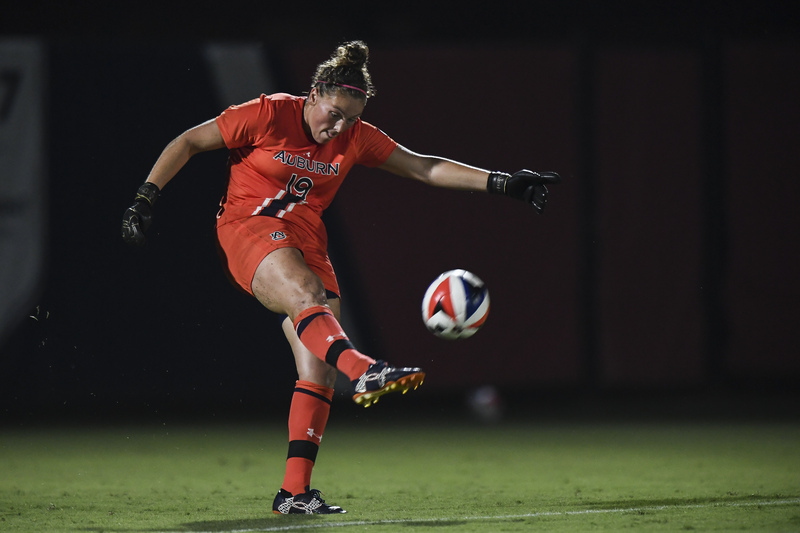 She has loved playing soccer since she was four-years old and currently plays for Auburn’s soccer team as a back-up goalkeeper. She said it was a transition not playing a starting position. Sophie hopes to one day work in the oil industry and will soon begin graduate school at the University of Texas at San Antonio, where she will also play soccer and will soon be planning a wedding. Sophie’s fiancé, David, recently proposed on the Mercer University football field during Senior Night. Sophie is learning more about the oil industry while working with graduate students to help them compete for the Imperial Barrel Award, an annual prospective basin evaluation competition during which teams compete to win scholarship funds for their geoscience department. “That has been great with helping me learn more about the oil field,” she said. Sophie said that she has enjoyed her time studying Geology through the Auburn University College of Sciences and Mathematics being surrounded by others that love science as much as she does. Auburn University soccer player and COSAM student, Sophie Milich. Sophie Milich exploring the outdoors and her love for geology.